Check out the following report concerning pre-schoolers. We are busy processing new candidates in both childcare and education. As part of our quality checks we are contacting referees and coming across some common problems: out of date referee details; personal referees instead of professional ones; non-industry referees and referees who have not been informed by the candidate! 5 Key rules when choosing a great referee! 1. Make sure your referee choices are relevant to the position. Choose people who can speak highly of your accomplishments, work ethic, skills, education and performance, and ensure that you have their up to date contact details to pass on to your prospective employer. 2. A referee who can speak for your recent experience is important. 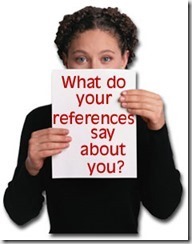 References should come from previous supervisors and co-workers whom you worked closely with in the past and you should avoid listing family members. 3. Always get permission to use someone as a referee. 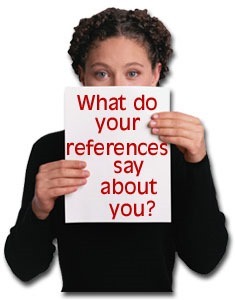 Before you even think of listing someone as a reference, be sure to ask whether the person would be comfortable serving as a referee for you. 4. Keep your referees informed. Make sure each referee has a copy of your most current resume, knows your key accomplishments and skills, and is aware of the jobs/positions you are seeking. 5. Be sure to thank your referees for their help. Don't forget to say thank you once your current job search is complete. 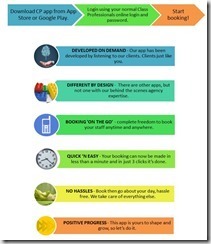 Quick, easy and hassle free booking app which allows you to book staff anytime, anywhere. Candidates can now update on the move making the matching process simple and even more efficient. 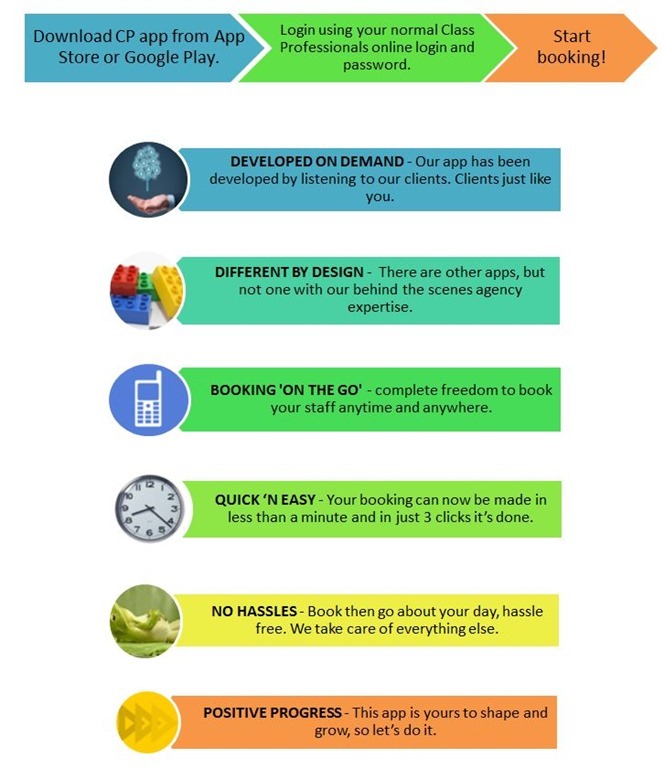 All Class Professionals clients and candidates can DOWNLOAD APP from App Store and Google Play and get started. As a recruitment agency, we are regularly asked "exactly what are the requirements to be able to teach in Western Australia? ", not just from overseas teachers, but new graduates also. 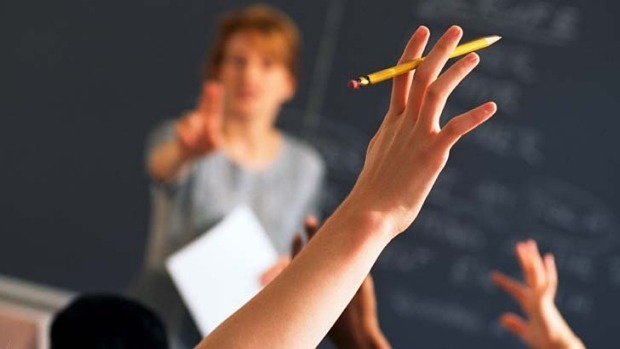 The following link is from the Department of Education and Training website and will hopefully provide some clarity on the requirements at the present time. THE EFFECTS OF BULLYING EXPLAINED USING APPLES! 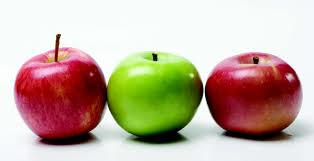 A great way to explain to primary school age children the effects of bullying - using apples - believe it or not!! 3rd-10th July 2016 is NAIDOC week, a celebration of Aboriginal and Torres Strait Islander History, culture and achievements and is an opportunity to recognise the contributions that Indigenous Australians make to our country and society. This year, the winner of the prestigious National NAIDOC Poster Competition is Lani Balzan a Wiradjuri-Aboriginal woman from NSW. The artwork is entitled Songlines Tie All Aboriginal People Together. You can view this beautiful piece on the NAIDOC website at http://www.naidoc.org.au/ along with a list of events to take place during the week. 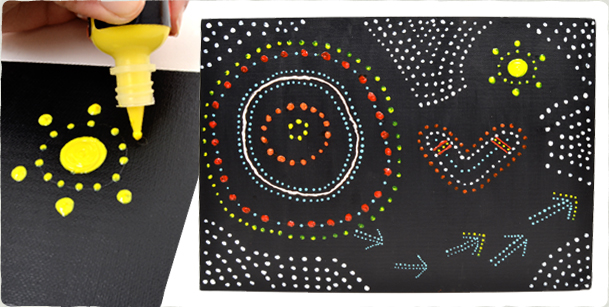 Why not try and create your own piece of aboriginal artwork? The following link is aimed at upper primary year levels and gives lots of tips and ideas to create your own story in the form of aboriginal artwork. Would love to see your creative masterpieces! or you may like to use some other teaching resources from this website. With a large number of sons in the Class Professionals office, we found this a very interesting article on how to motivate and inspire boys in the classroom. Check it out! A FANTASTIC COMPETITION TO CELEBRATE WORLD ENVIRONMENT DAY! 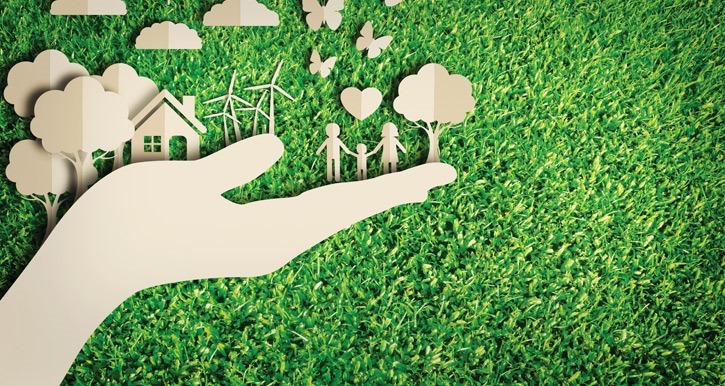 To coincide with World Environment Day on 5th June, we have put together some top tips for teaching kids about sustainability. 1. Lead by example. Make sure you throw your empty water bottle into the recycling bin! 2. Make lessons appealing – never under-estimate the value of videos/music to grab attention. 4. Brainstorm – let the kids imaginations run wild to help achieve eco-sustainability. 5. Remember you are what you eat. Get your students to realise the importance of reading labels and to know exactly what is inside our food. 6. For younger students a fantastic book to start them on the road to sustainability and environment is The Lorax by Dr Seuss. 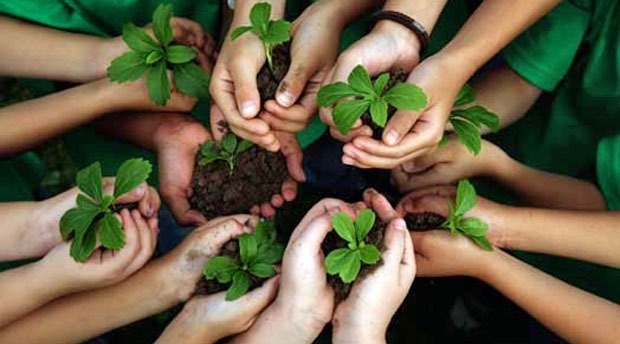 Check out the following link for all you need to know about Sustainability in your Classroom!